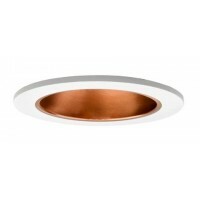 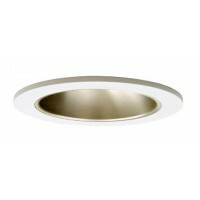 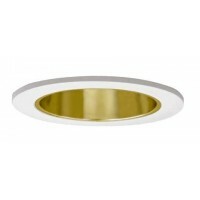 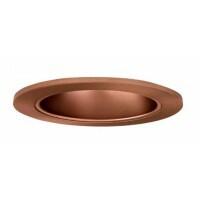 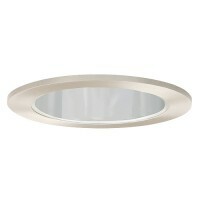 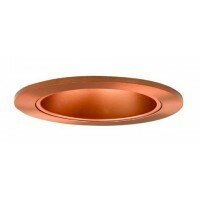 Total Recessed Lighting offers designer quality 4" low voltage recessed lighting reflector trims used for accent lighting. 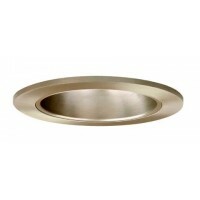 These trims are available in many colors and styles. 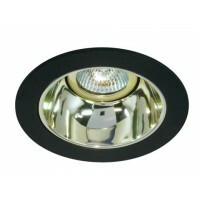 Use with any MR16 bulb available in the 20, 35 and 50 watt and choose from a beam spread of spot, narrow flood or wide flood. 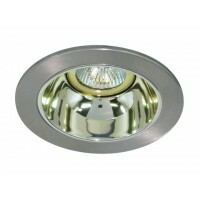 Most homeowners seem to prefer the MR16 20 watt bulb. 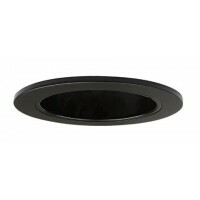 Not sure what to use? 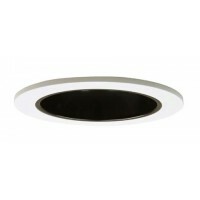 Need assistance or can't find what you are looking for? 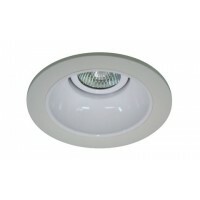 Contact us as our in-house designers can help and we get new product in on a weekly basis.